Every year, libraries across the country celebrate Preservation Week as a way to educate, promote, and inspire audiences about preserving library materials. The American Library Association and its Association for Library Collections and Technical Services established Preservation Week in 2010 and partnered with other institutions, such as the Library of Congress, Institute of Library and Museum Services, American Institute for Conservation, Society of American Archivists, and Heritage Preservation, to raise awareness for this important part of library services. Preservation Week was originally inspired by a survey conducted by the Heritage Preservation, in partnership with the Institute of Library and Museum Services, in 2004. 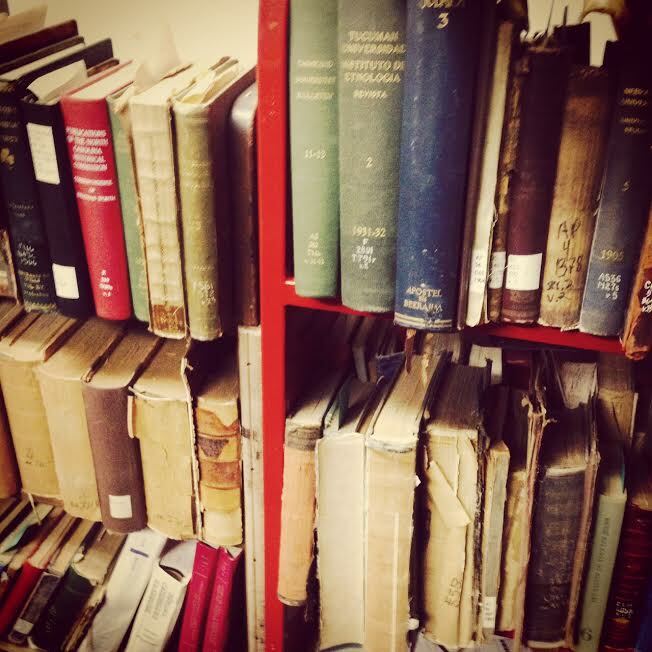 Known as the Heritage Health Index, the survey documented the current condition and preservation needs of collections in libraries, museums, and archives all over the United States. Findings showed that approximately 1.3 billion items across all types of collections were in need of some kind of treatment. To bring attention to this issue as well as to inspire action, Preservation Week, now in its sixth year, provides an opportunity for libraries to connect with their audiences and raise awareness through events, programming, and resources.